Qatar will stage the AFC’s under-23 championships in 2016, which will also serve as an Olympic qualifier, but the wait to find out who will host the expanded 2019 Asian Cup will go on until sometime next year. 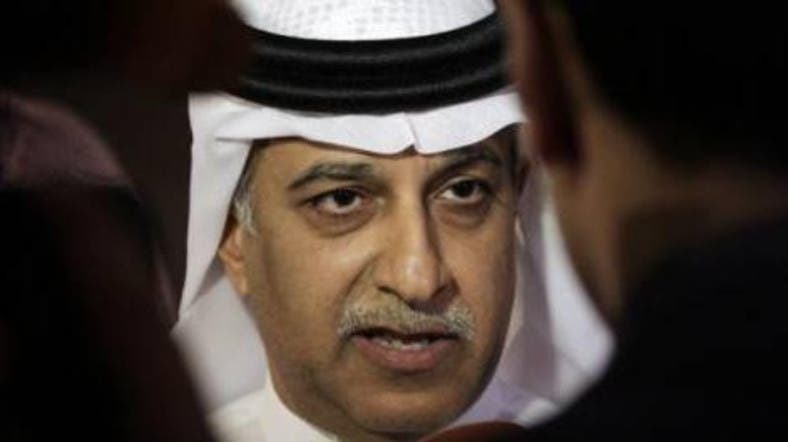 Asian Football Confederation (AFC) President Shaikh Salman bin Ebrahim Al Khalifa said a date had not been set for a decision on whether Iran or United Arab Emirates would host the 24-team showpiece event. “Probably in 2015, by next year we will decide,” the Bahraini royal told reporters in Manila on Saturday. The UAE are favourites to add yet another sporting event to their resume as hosts, but the Iranian bid claimed to receive support from FIFA President Sepp Blatter, who visited Tehran last year. Shaikh Salman said he had no preference. Hosting the event involves high cost and limits the number of AFC members who can realistically stage it. Australia were the only bidders for the 2015 event and 11 ‘interested’ bids for 2019 quickly became two. Money could be an issue for Iran, who agreed to extend nuclear talks with world powers this week after failing to secure a deal that could have meant major relief from sanctions that have hammered the standard of living in the country. The financial issues have also impacted the country’s football programme, despite a proud group stage showing at the World Cup in Brazil earlier this year. Iran coach Carlos Queiroz eventually agreed an extension to his contract in September after lengthy negotiations, with the former Real Madrid and Portugal boss bemoaning the financial restrictions his team face. Iran, though, lost out on the under-23 championships with the AFC’s competitions committee selecting 2022 World Cup hosts Qatar over them, Saudi Arabia and Uzbekistan on Friday. Qatar, who won the Gulf Cup of Nations this week, hosted a largely successful 2011 Asian Cup -- albeit with pitiful attendances at matches not involving the host team. The top three sides from the 16-team biennial competition will qualify for the Rio de Janeiro Olympics.